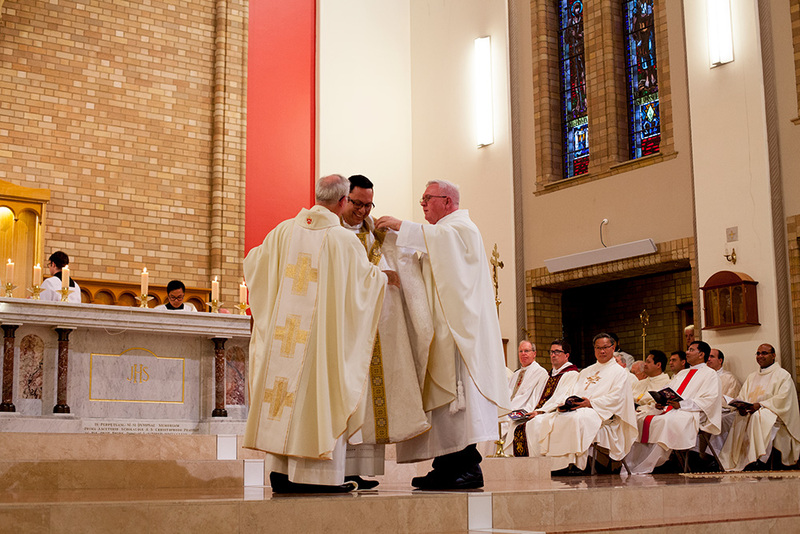 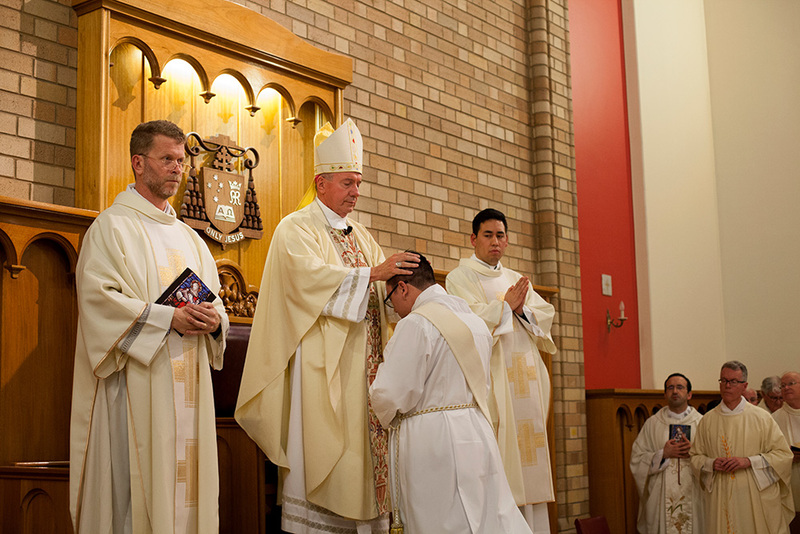 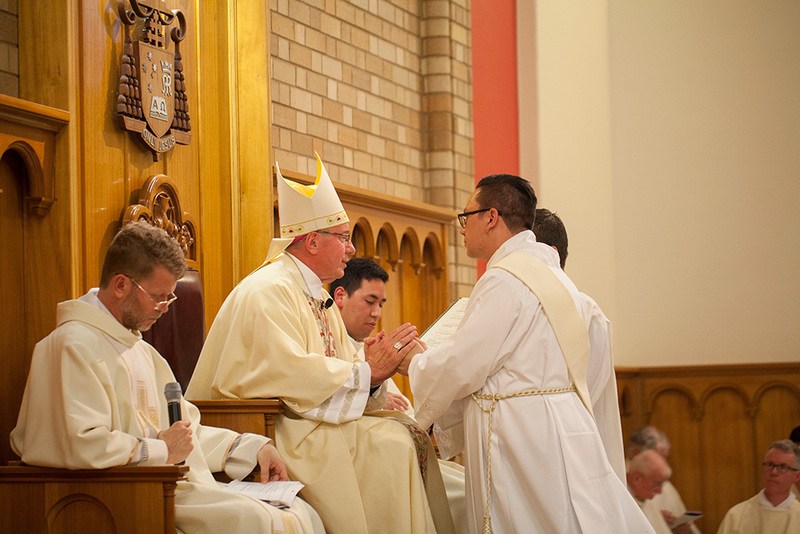 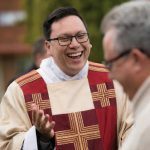 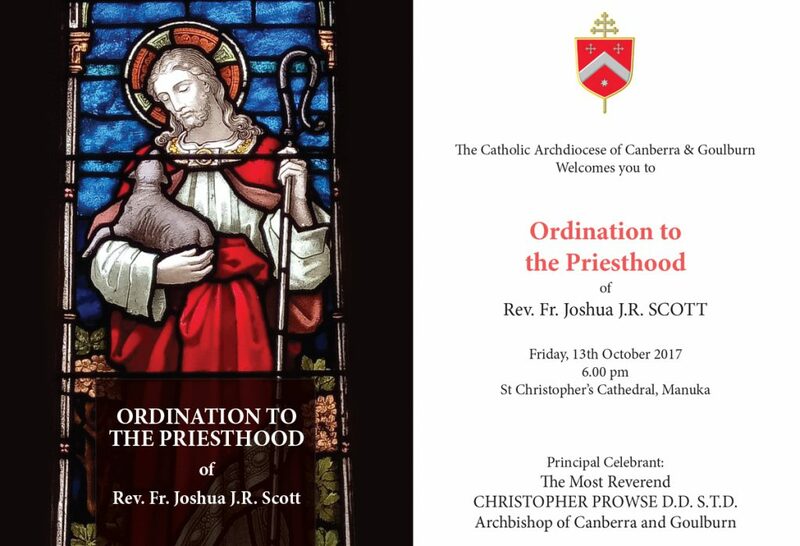 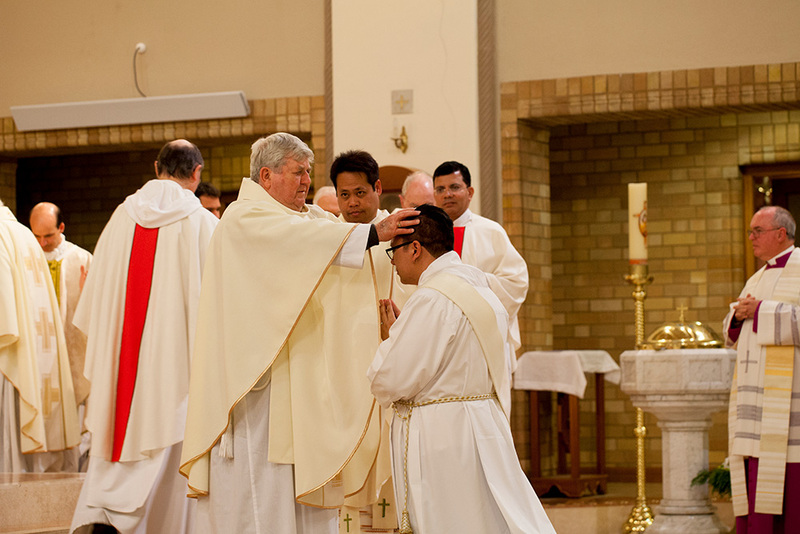 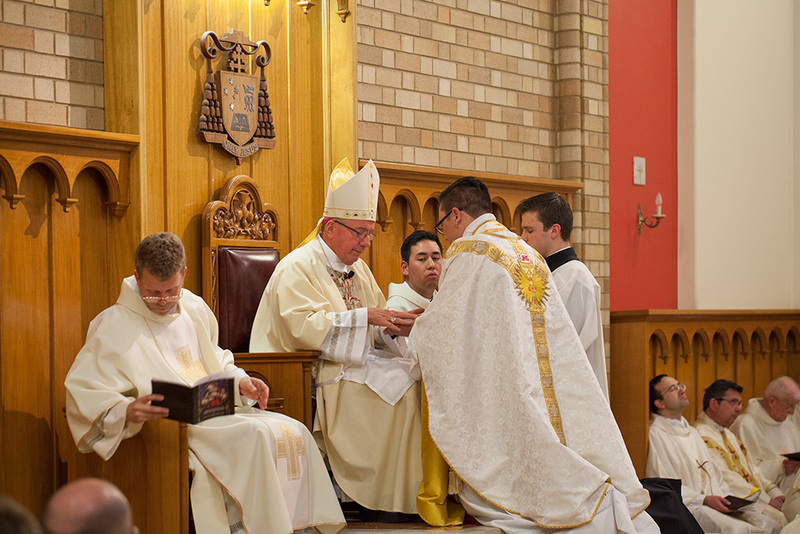 FATHER Joshua Scott, a Catholic convert from Young NSW is the latest ordained priest of the Archdiocese following his ordination at St Christopher’s Cathedral Manuka on October 13. 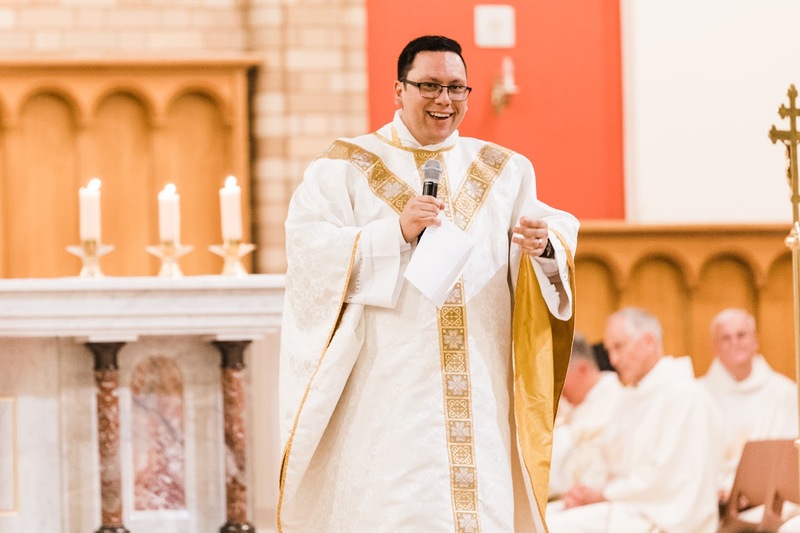 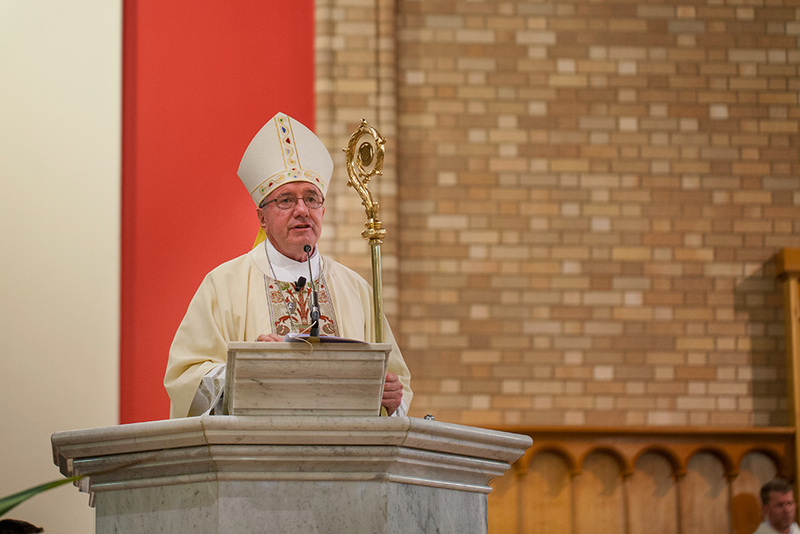 Described as a strong networker, Fr Scott was ordained by Archbishop Christopher Prowse – the 100th anniversary of the sixth and final Fatima Marian apparition. 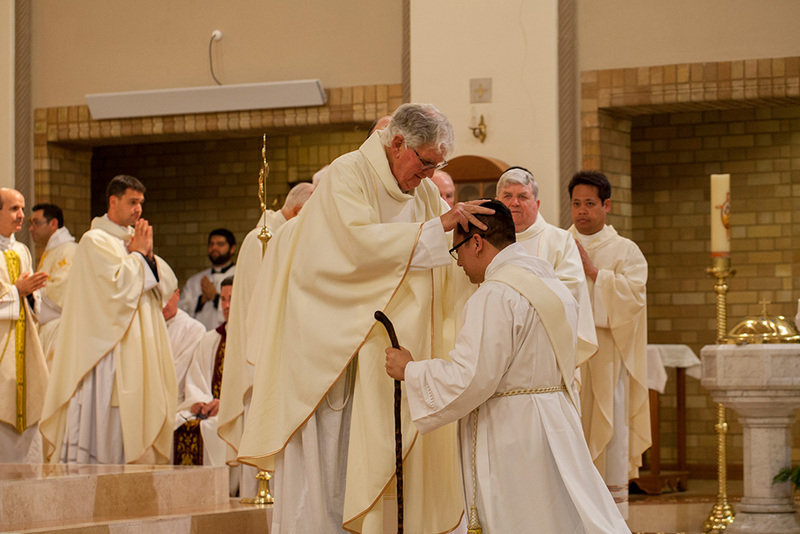 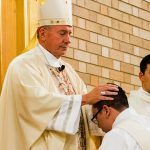 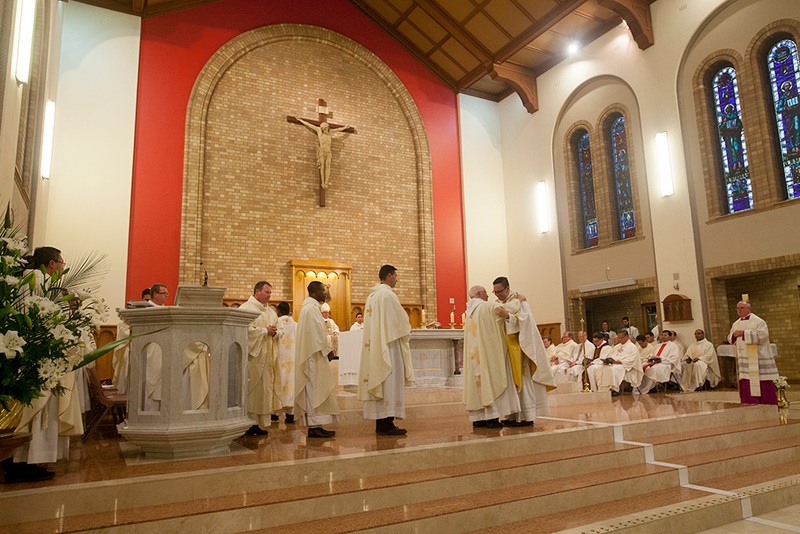 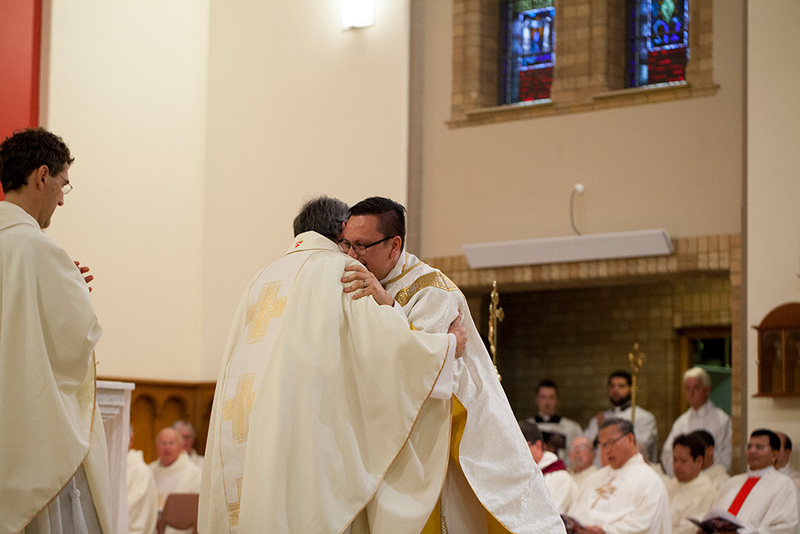 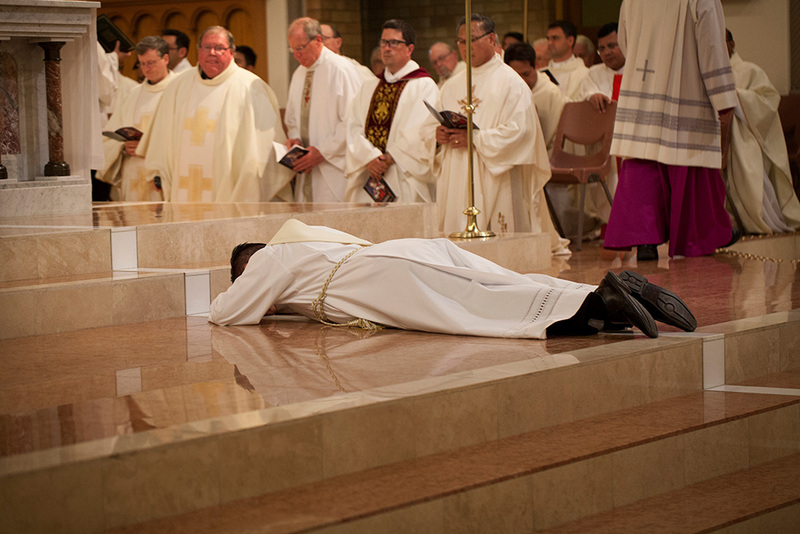 The ordination makes him the youngest priest of the Archdiocese and the most recent to be ordained since Fr Trenton van Reesch became a priest in 2015. 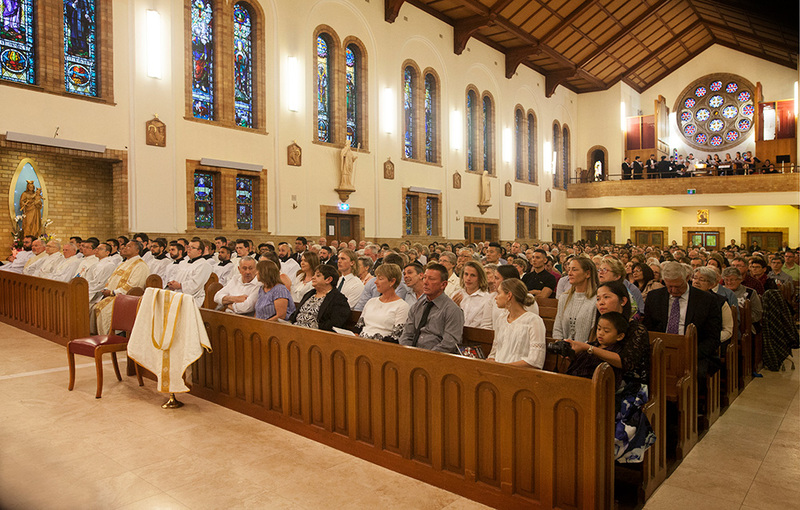 Photographer Loui Seselja was there to capture it.